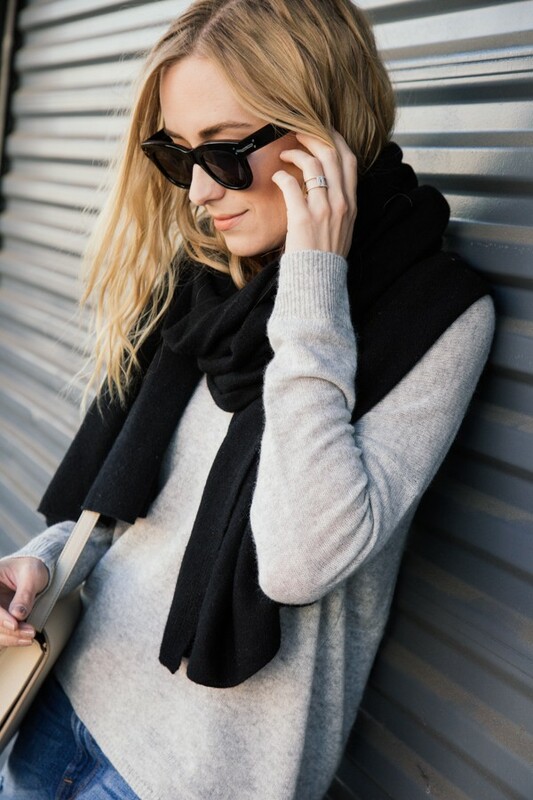 Wrapped up in cashmere after the perfect winter chill rolled into LA. I spent the weekend in hoodies and cozy sweaters. Love this time of year. Scroll below for my fav Cyber Monday Sales. Natali - This is a perfect casual outfit! I like your sweater and bag very much! coffeeslag - I was really hoping for some deals on Stuart Weitzman haha, but too good to be true. Love your whole outfit, that’s totally my winter style except with boots instead of heels. LOVE! Kathy - I love this casual chic look. I’m so glad you finally got some cooler weather. Your cashmere sweater is fantastic. Thanks for sharing all the great sales info! Have a wonderful day! Lovey - Gorgeous style and delicious sales! Monika - I like the simplicity of this look! Lien Nguyen - I love this whole outfit! It’s simple but elegant, stylish and fashionable. I’m going to wear as you did for upcoming fall days.